were you Born to stand out? Why own the land when what you want is the water? Sometimes it’s the simplest ideas that are the greatest. 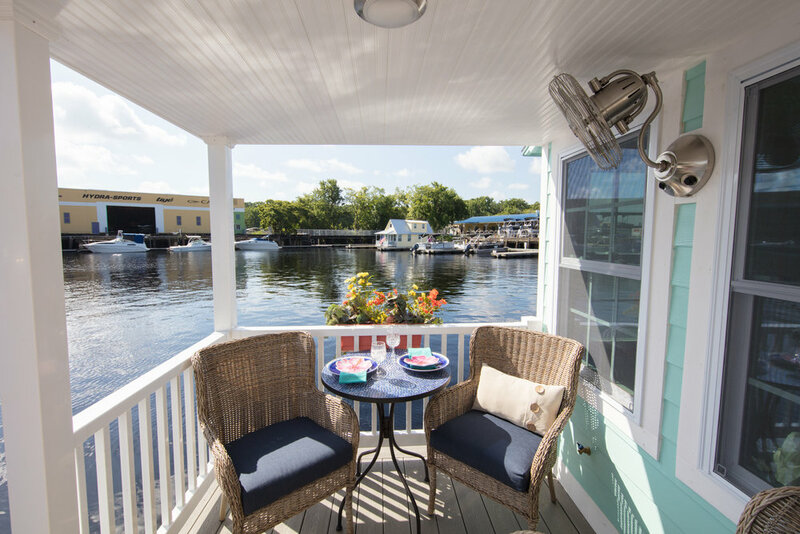 At Floating Bungalows, we have endeavored to redefine waterfront living through unique, well-built Bungalows that help you feel like everyday is a vacation! Find out who we are, how we build, and what our mission is. From beginning to end: learn about our building practices, standards, and why we are different from the competition. Think you could live in a Floating Bungalow? Take a walk through the inside of one. Your own Bungalow is within grasp! It only takes a couple of seconds to reach out.